Our professional website designs are built on the self-hosted Wordpress platform, fully customized and designed to meet your small business needs. Let us help you take your website to the next level so you can generate leads/sales and new readers daily. Prices start at $800. 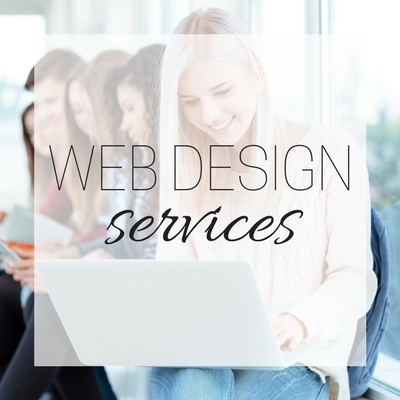 Learn more about our affordable website design services. Before purchasing, please send us an email to let us know more about your small business.